On Christmas eve 1864 William Tecumseh Sherman sent a telegram to Abraham Lincoln offering the southern City of Savannah as a yuletide gift. In five weeks Sherman had led an army of 60,000 Union soldiers across a huge swath of Georgia and captured the coastal city giving the Union commander and the Federals their first permanent link to the sea in the South. Declaring, “I will make Georgia Howl”, Atlanta was still burning when Sherman turned his armies east and began an expedition designed to demoralize the rebellious Southerners, to demonstrate the overwhelming strength of the Union armies and the desperate condition of the Southern Cause. After four years of Civil War the Confederacy was running out of resources and would have no real army to oppose Sherman’s March to the Sea. Confederate cavalry and State Militia troops could only nip at the heals of Sherman’s force as they live off the land and burned their way through the state utterly destroying the railroads and ultimately isolating Georgia from the rest of the Confederacy. The three hundred mile March to the Sea would come to a climax just south of Savannah in the Union assault on Fort McAllister. Protecting the mouth of the Ogeechee River Fort McAllister had resisted numerous Union Naval bombardments throughout the war and Sherman would find that it was the key to Savannah. 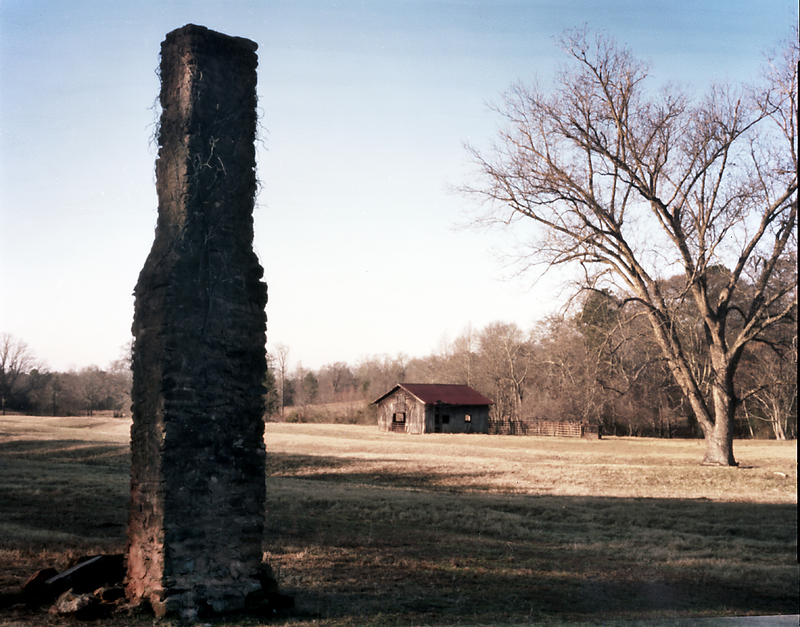 Follow the trail of Sherman’s troops 150 years after these events and see what remains of the march and what this region of Georgia looks like today.